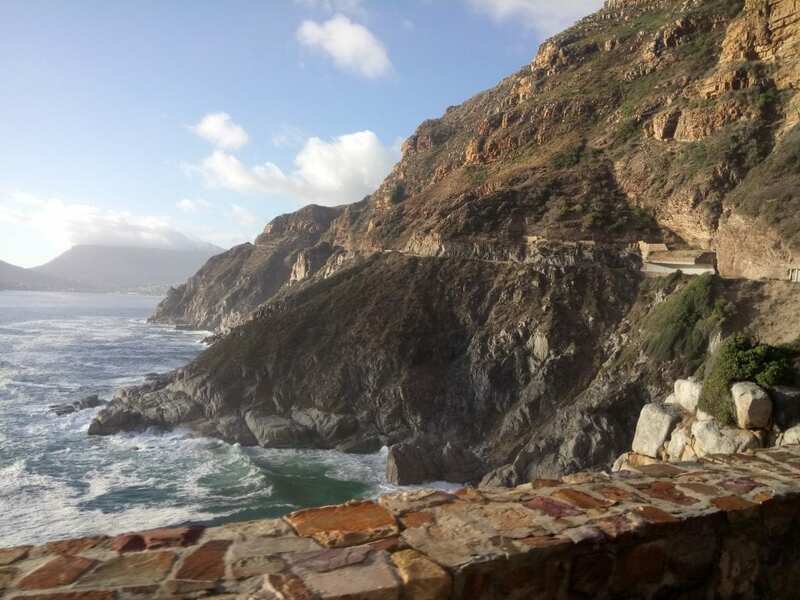 Arguably one of South Africa’s (if not the world’s) most scenic drives, Chapman’s Peak Drive is one road trip you have to make if you visit the beautiful Western Cape province. 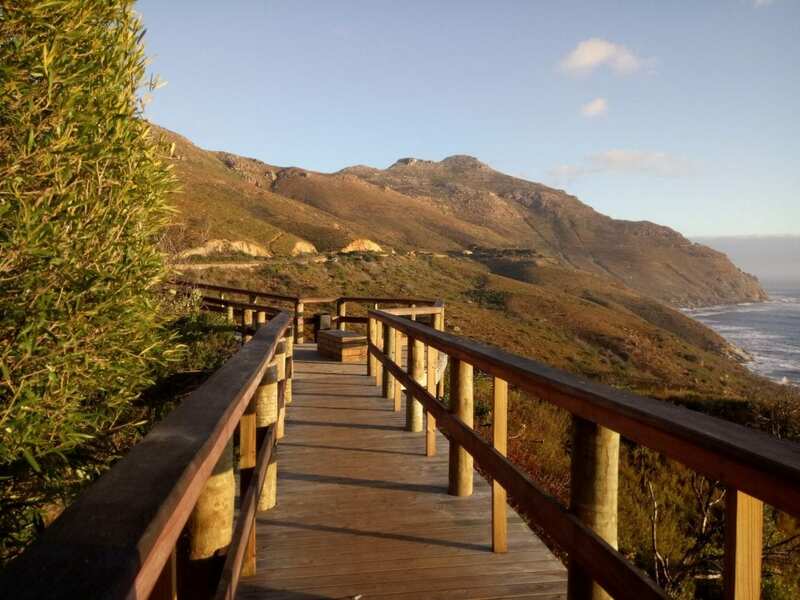 Discover more about its unique, yet trying history, marvel at its endless natural beauty and above all, see first-hand for yourself why Chapman’s Peak charms and inspires so many visitors every day, as you curl the coastline – from either False Bay side or the Atlantic Seaboard – and travel to or from the marvellous Mother City. 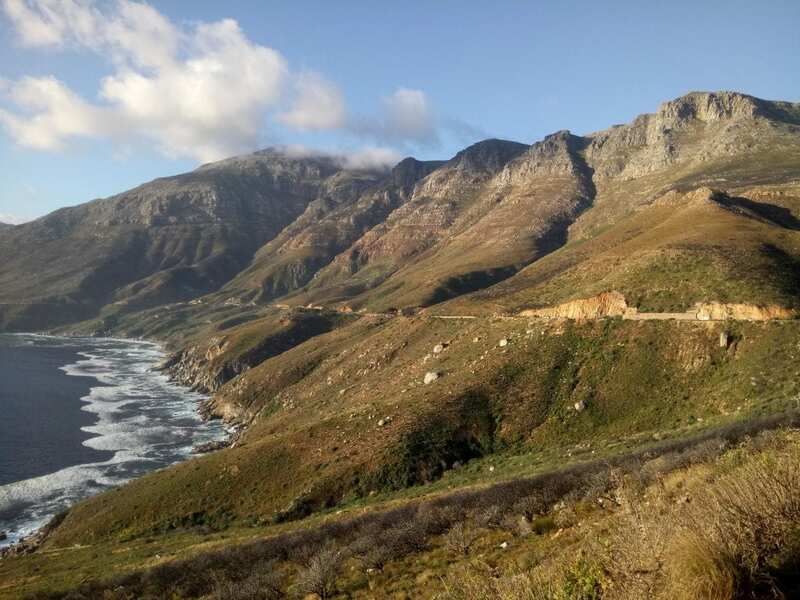 It’s one of my favourite road trips, not just because it’s one of the most breath-taking routes you’ll find the world over – with its majestic mountain cliffs, historic sights and stunning ocean views – but also because it’s an amazing engineering marvel. ‘Chappies’, as it’s fondly referred to by locals and visitors alike, has been one of the hardest drives to safely build and maintain since the road was first opened many years ago in 1919. 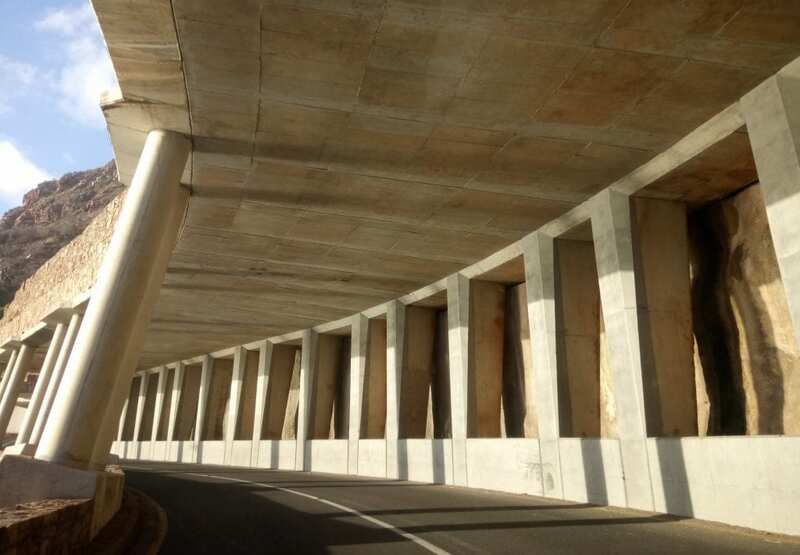 A few years ago, it was, in fact, closed to traffic in 2000 – 2003, while extensive redesign and reconstruction work was painstakingly undertaken. Now though, this award-winning toll road is (deservedly) hailed as one of South Africa’s greatest success stories! 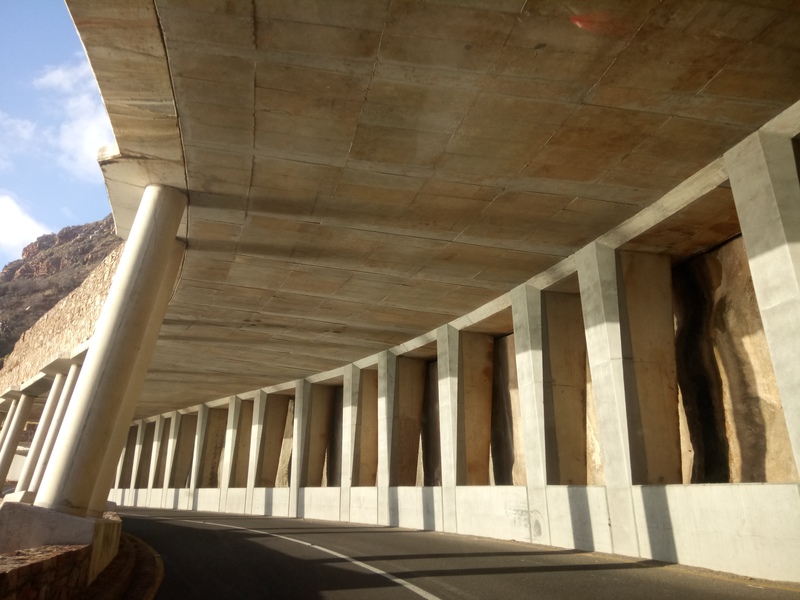 So, as your car hugs the curling coastal road and your eyes feast upon the endless blue of the Atlantic below, look out for the cutting-edge 21st century construction work and engineering prowess. 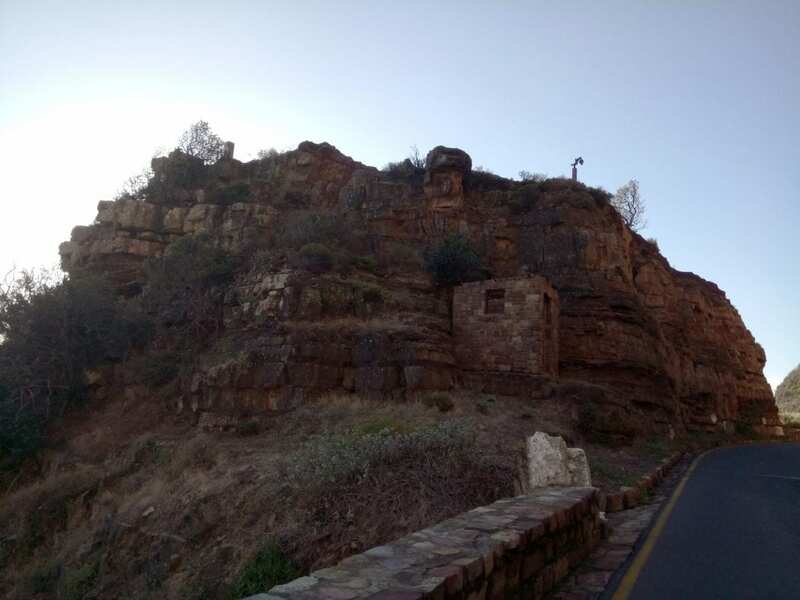 To ensure the road is maintained properly, especially with rock falls, which can result in the road’s temporary closure, there is a standard daily tariff for vehicles. Tariffs will vary between R42 (light vehicles) to R422. 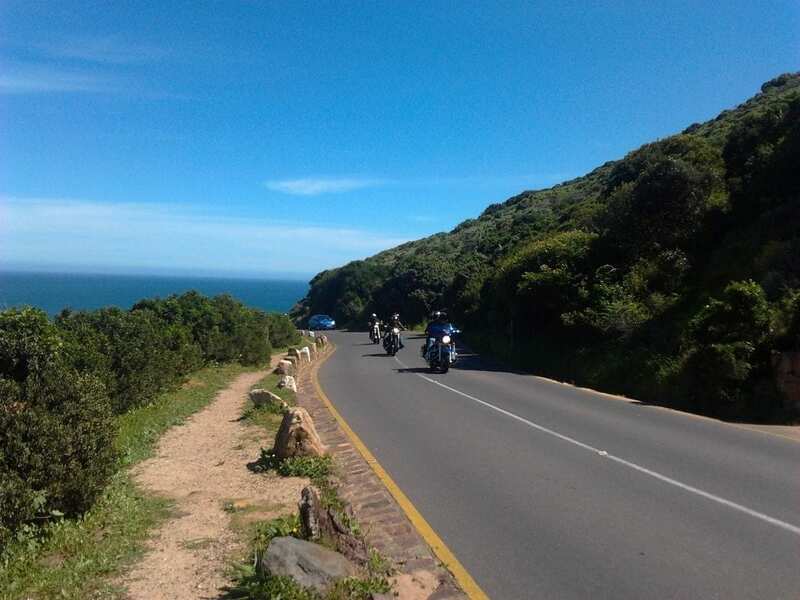 Visitors can also enjoy discounts – especially if you’re a regular user with a Wild Card – but for this information, it would be best to visit their official website or contact the Toll Plaza direct on: (021) 791 8220. 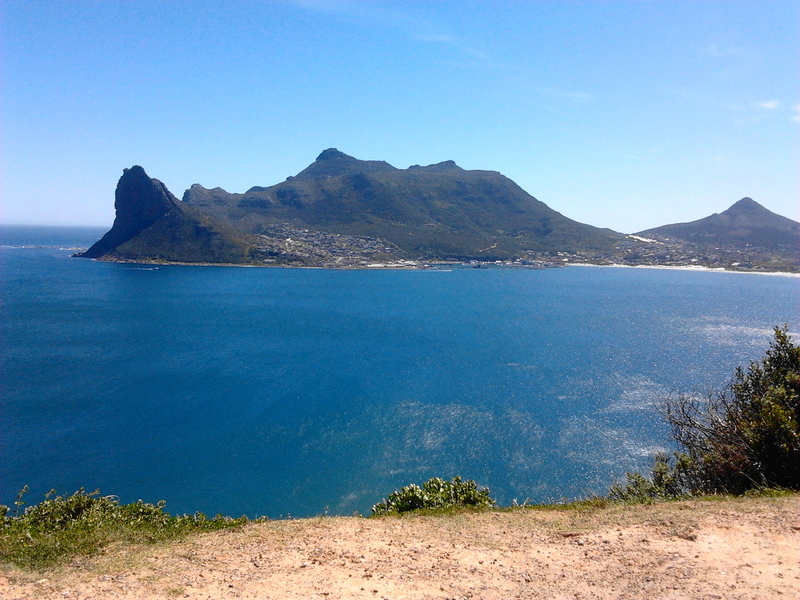 You can, however, make use of the free Chapman’s Peak Day Pass (or Picnic Voucher). 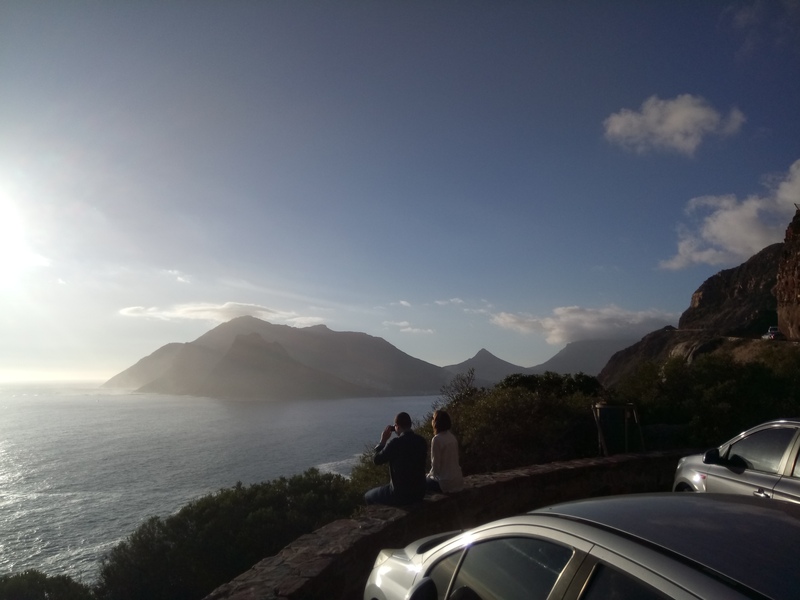 This allows you to drive the drive 2.7km past the Toll Plaza to the Day Pass Control Unit to enjoy picnicking, taking photos and just generally appreciating the beauty of Chappies, especially at sunset, for free. During summer (October – March), the Day Pass is valid from 06:00am – 20:00pm, whereas in winter (April – September), it’s valid from 07:00am – 18.30pm. Along the journey, why not visit Atlantic Seaboard and Deep South-based beaches, like Camps Bay, Clifton, Noordhoek, Scaraborough and Muizenberg beyond? You might also want to stop for a bite to eat. If you’re not tempted by the wonderfully scenic picnic spots that Chappies offers, The Foodbarn (Noordhoek) and Camps Bay’s new La Parada Del Mar are both great spots to enjoy a good meal or refreshing drink as you make your way back into the Mother City. 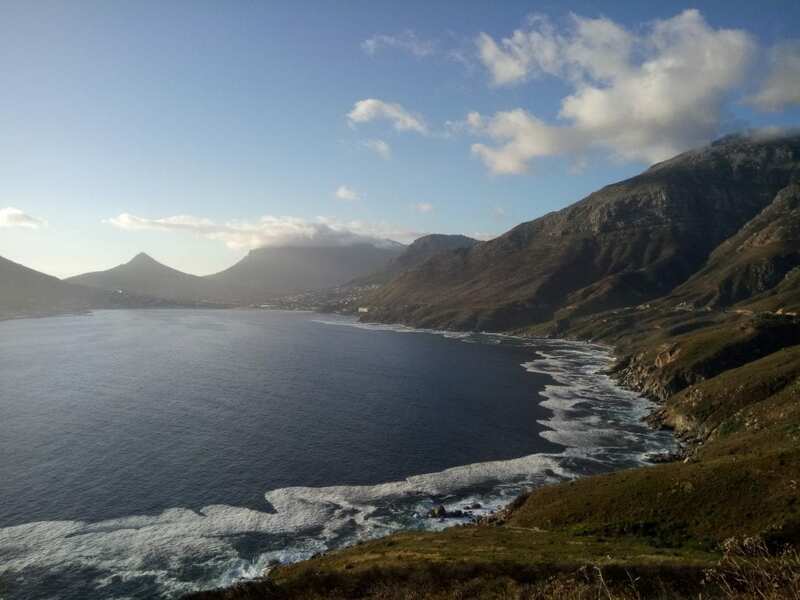 While you’re in the Western Cape, be sure to also check out some of the Cape’s famous, local wine farms, visit Table Mountain (either hike up or catch the cable car) and explore notable, little farming towns, such as Barrydale, Montagu and Stanford, for an authentic Western Cape experience. These are just some of the reasons why Chappies has had me charmed, ever since I first experienced it in 2014 and more recently, in 2017… It is, in every way, a truly memorable road trip. 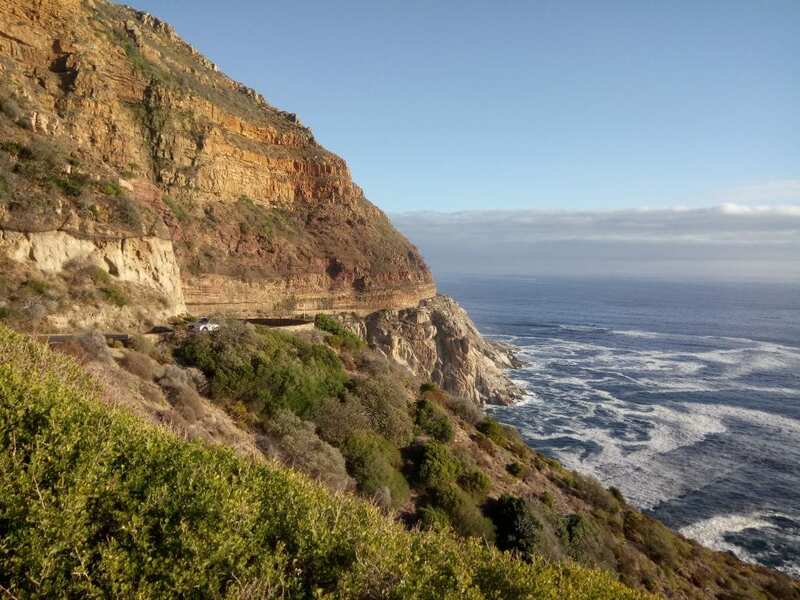 Although Chappies is one of the Cape’s most iconic and world-famous road trips to undertake, the charming Route 62 from Cape Town to Oudtshoorn (and the Garden Route beyond), as well as the scenic R44 Clarence Drive – which leads into the Cape Overberg – are other notable routes to enjoy driving along when visiting the Western Cape. 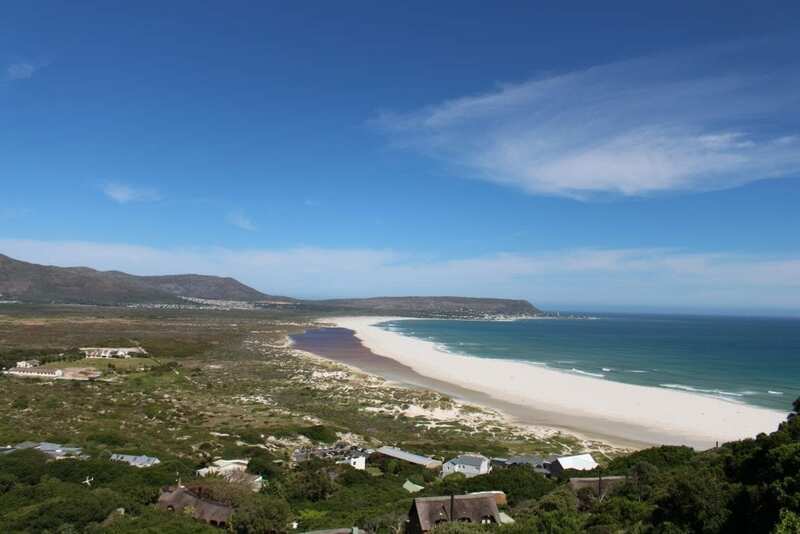 To rent a car with Around about Cars and explore this incredible region of South Africa click here: Car Rental South Africa. Note: This is a collaborative post between Tamlyn Amber Wanderlust and Around about Cars. All opinions, written content and opinions expressed herein are based on my own personal views. I didn’t know about the day pass. Thanks for the great heads up! My pleasure, Gaynor! 🙂 Hope you get to enjoy it!